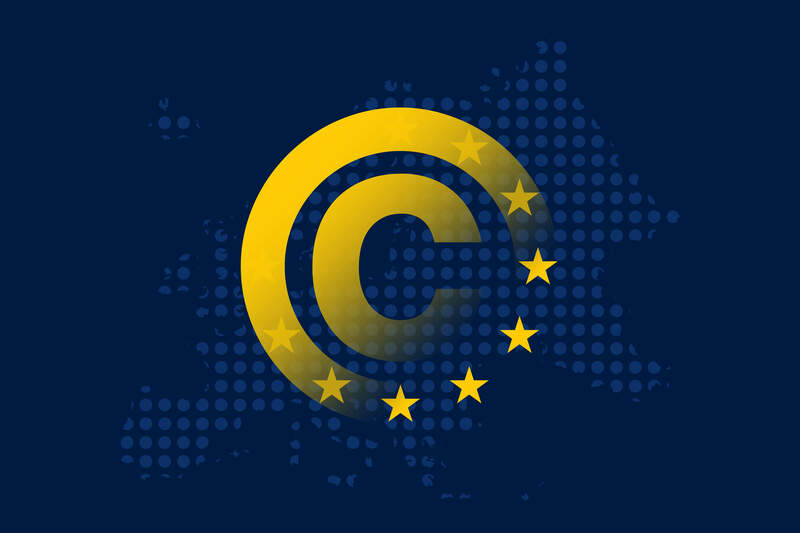 Members of the European Parliament (MEPs) yesterday adopted amendments to the controversial EU Copyright Directive following on from their previous rejection of the proposed regulation, adding safeguards to protect small firms and freedom of expression. The directive was originally rejected by MEPs in July following criticism of two key provisions: Articles 11 and 13. However, MEPs voted on a series of changes to the original directive emending the two controversial articles. Article 13 was the article that attracted the most attention, requiring websites to enforce copyright, even on content uploaded by users. Under the provisions of Article 13 any service that allows users to post text, sound, or video for public consumption must implement a copyright filter that checks to see whether user contributions match (or are similar to) known copyrighted works. Some critics believed this could mean that social media and content sites would have to check every piece of content uploaded, a task that would be needed to be performed most likely by an Artificial Intelligence (AI) solution. Meanwhile, Article 11 of the proposed law requires online platforms to pay publishers a fee if they link to their news content. The intent is to drive traffic to the home pages of news sites that, at the moment, have their work extensively linked to by websites such as Google and Facebook. Critics have said the Article does not clearly define what constitutes a link and could be manipulated by governments to curb freedom of speech. MEPs have finally settled for a ‘lighter’ version of the directive that compromised on some of the methods news organisations will be able to use to charge web companies for links to content. The final version clarified that this will not include the sharing of hyperlinks to content such as news stories and it watered down the proposal for an upload filter that would have automatically deleted content that violates copyright. The text now exempts small and micro platforms from the directive, and it specifies that uploading to online encyclopaedias in a non-commercial way, such as Wikipedia, or open source software platforms, such as GitHub, will automatically be excluded from the requirement to comply with copyright rule. The directive itself still faces a final vote in January 2019 (just a few short months before the 2019 European Parliament elections). If the European Parliament and Council adopt the draft, individual governments will be required to act to implement the directive in their national laws. In the case of the UK, it would only become law if it comes into force before Brexit exit day: March 29 2019.